UPDATE, Saturday June 8, 2pm Pacific time: Since this report was originally published Friday afternoon, new developments have added texture to the Prism saga. We have updated the story below with links to relevant material. 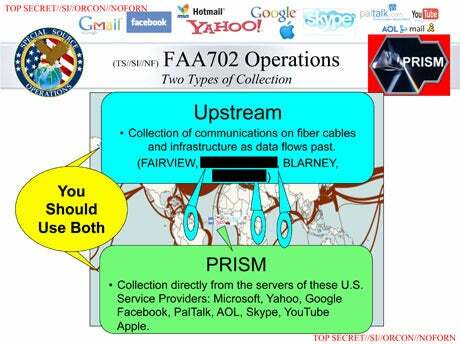 Bottom line: The world still doesn't know exactly how Prism works, if the technology companies implicated in the program are issuing earnest denials, or if media outlets originally misinterpreted NSA documents. 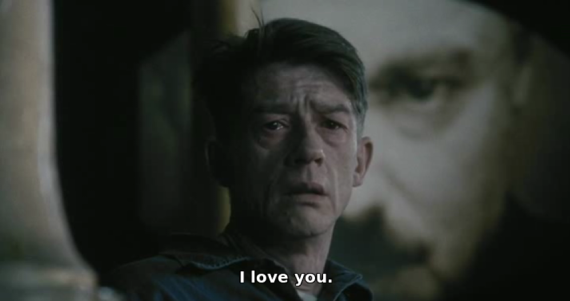 But piece by piece, relevant information is falling into place. A day after The Washington Post and Guardian published bombshell revelations that America’s biggest tech companies are allowing the U.S. government to monitor customer data contained in their servers, the facts remain fuzzy and somewhat fluid—and the statements of the parties involved don’t add up. All the tech companies have issued denials, saying they haven't given the government “direct” access or a “back door” to their servers under a surveillance program called Prism, as the Post and Guardian stories claim. Google’s Larry Page repeated his company’s denials in a blog post Friday: “First, we have not joined any program that would give the U.S. government—or any other government—direct access to our servers. Indeed, the U.S. government does not have direct access or a 'back door' to the information stored in our data centers." The National Security Administration is saying the news stories are “full of inaccuracies,” but isn’t saying what the inaccuracies are. Nor, however, is the NSA denying claims made in the stories—in other words, it hasn't said it's not working with Google, Facebook, Apple and all the other companies who've denied Prism cooperation. 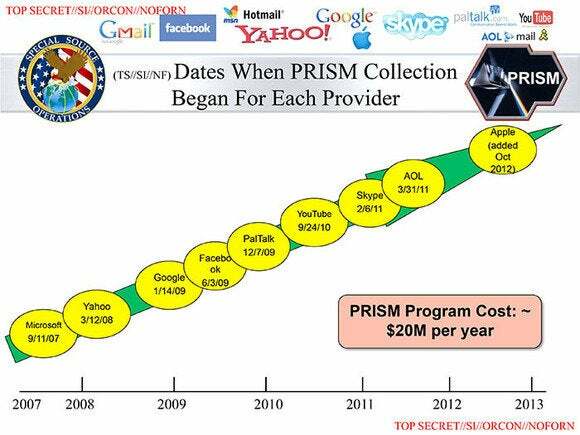 If anything, the NSA is stressing that the Prism program was never meant to spy on Americans. So how do we square this disconnect? On one side, we have Big Tech saying it's not working with government spooks. On the other side, we have an NSA slide that lists exactly which big tech companies are working with Prism, even noting their start dates. Is it possible that everyone’s telling the truth? Possibly, yes. But only if you allow for a wide breadth of interpretation and license in how you parse the words from everyone involved. When I described the API method of availing the data in the servers to USC law professor and privacy expert Jack Lerner, he said it sounded very "direct" to him. However, Lerner says there are other ways the tech companies may have provided “indirect” access to the NSA. “They could have meant ‘indirect’ to say ‘You can look at our data, but you can’t use our interface to do it, you’ll have to build your own. '” Lerner says. And here's another way the conflicting stories might square: The tech companies may have hinged their denials on the locations where the NSA was tapping into the data from their servers. For example, the NSA may have been tapping in via a path somewhere in the Internet backbone that connects to the servers. “It’s conceivable that the NSA could have tapped into a major cable or fiber optic line through which the data was passing,” Lerner says. The update from The Post today seems to support this possibility. In the midst of the spinning and he-said she-said coming from all sides, it’s easy to lose sight of the real implications of the Prism program. That is, that real data privacy doesn't exist. This story, "Parsing Prism denials: How could everyone possibly be telling the truth?" was originally published by TechHive.